Escape FLA - Private Escape Room Largo Clearwater Tampa. The BEST in the area. Looking for the perfect gift? Give them and adventure they will remember! the only private escape rooms in the largo / Clearwater area! Your 60 minute escape room adventure awaits! The Hatch is available in two difficulty modes, Regular and Enthusiast! Choose wisely. Think Clue (you do remember Clue right?) meets Da Vinci Code with a little treasure hunt and a sprinkle of magic on top. For an hour or so you get to be part detective, part explorer and, if you make it out, part action hero!  ​Escape FLA in Largo is an interactive and immersive escape game experience. Teams enter a room and must exploit their surroundings while using logic and teamwork to find their way out. Sound easy? Did we mention the riddles, mind tricks, gadgets, and mysteries that impede your progress? Oh, and you only have 60 minutes to do it! It will take problem-solving, creativity, and resourcefulness to escape. Can you and your team find your way to freedom? Grab your friends, family, or co-workers and join the adventure! Escape FLA, the best escape room games in the Clearwater / Tampa Bay area. We are located in Largo, Florida just minutes from Tampa, Clearwater, St. Pete and the beaches. Join us for 60 minutes of fun, Book Now! ​Whether you're having a night out with family or friends, celebrating a special day, planning a team-building event, or simply wanting a diversion from the weekly grind, Escape FLA will provide you an unforgettable live-action escape room experience. Come see if you're up for a challenge at the best escape room in Largo! ​Wow! So much fun! This was amazing! We have done a lot of escape rooms and this was by far at the top of the list!!! It's a must do! I had a helluva great time! We got in the room and went gonzo! Had a blast! Private escape room in Largo. Come see why Escape FLA has the highest rated escape rooms in the Largo, Clearwater, Tampa, St. Pete area!